Whether you have an interest in Architecture, food, fashion (we just had fashion week), art, theater, music, film, finance, history, it's all here in New York City. My most recent tour was with the lovely couple in their seventies. 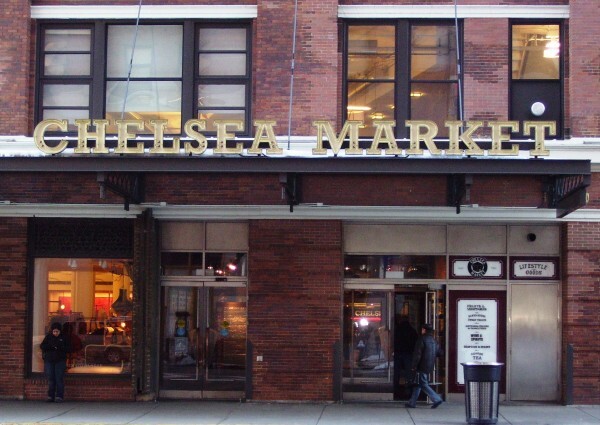 They signed up for a highline/Chelsea Market Tour. The Highline has expanded, and it is absolutely beautiful. Plants and flowers cover old railroad tracks, and as you walk along, on both sides you can gaze at the new architectural designs going up everywhere. 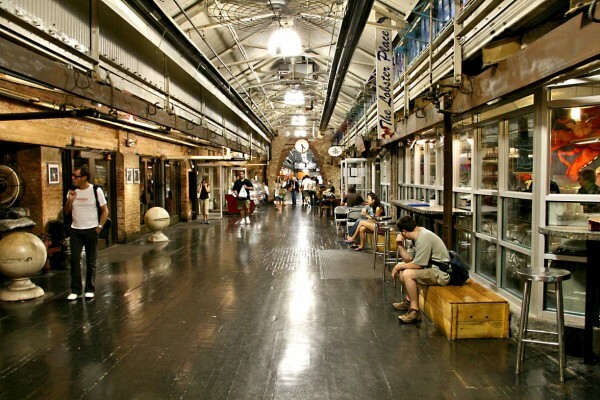 Chelsea Market has a wonderful Oyster and Lobster Market, cafes, vintage shops, and is the home of NY1 news, Oygen, and The Food Network. After walking for a couple of hours, we sat down for lunch at my favorite pizza place, where I take all my tourists on the Greenwich Village portion of the tour. (John's Pizza) We shared a pizza with all the toppings, and had a beer and great conversation. Finally, we walked off lunch and headed to New York University and Washington Square Park. It was a sunny day, so the students were outside studying, socializing, and playing music. Subscribe to Email Notifications of News, New Articles and More! Storybook characters come to life for children when they have the opportunity to visit the real places from their favorite books. There’s nothing so f Read more. People in today’s world work hard and play harder. Earning enough money to go on a vacation is monumental. If you play your cards right and plan accor Read more.